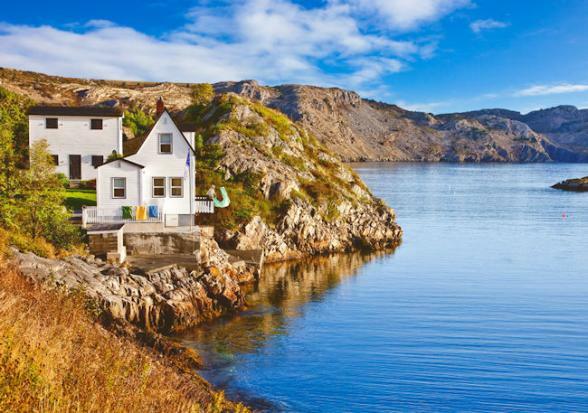 Newfoundland and Labrador is the easternmost Canadian province comprised of two main parts: the island of Newfoundland off the country's eastern coast, and Labrador on the mainland to the northwest of the island. A former colony and dominion of the United Kingdom, it became the tenth province to enter the Canadian Confederation on 31 March 1949. A big land in every sense, this place spans over an area of 405,720 km². If it were part of the United States, it would rank fourth in size after Alaska, Texas and California. 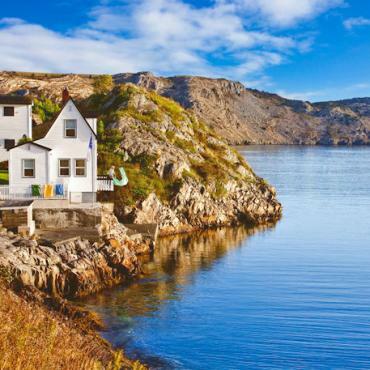 The island of Newfoundland alone is almost 25,000 km² larger than Ireland! Hundreds of little towns, coves, and bays dot the area - each with its own charm, personality and collection of colourful characters.